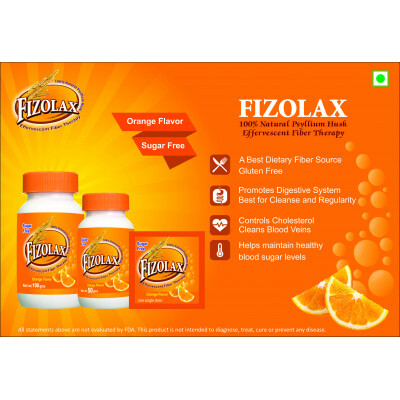 Fizolax is a Psylluim Effervescent. It Comes in Tangy Orange Flavour. Information, statements and products on this website have not been evaluated by the FDA and are not intended to diagnose, mitigate, treat, cure, or prevent any disease or health condition. Copyright © Ayurvedaforall .com 2019 | All rights reserved.